Beautiful 4 bedroom, 2.5 bath home in Sterling Farms. 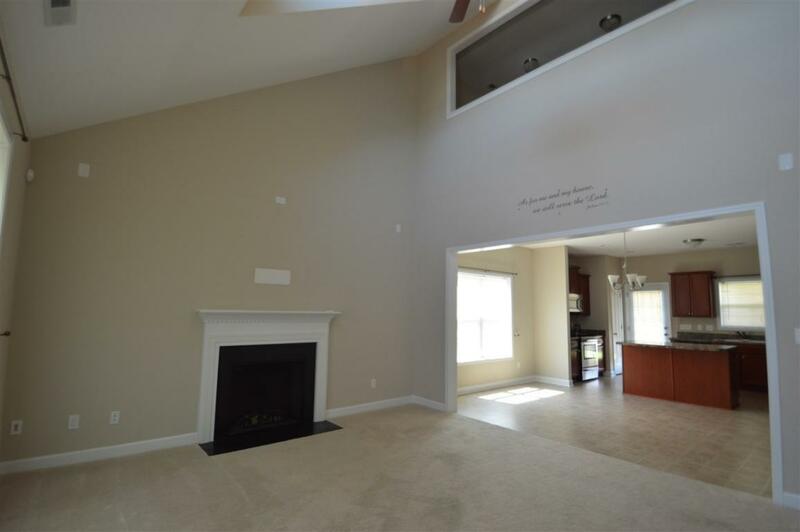 Very open floor plan to include a loft area upstairs. Kitchen is very large eat in area with island, first floor laundry room and master bedroom. 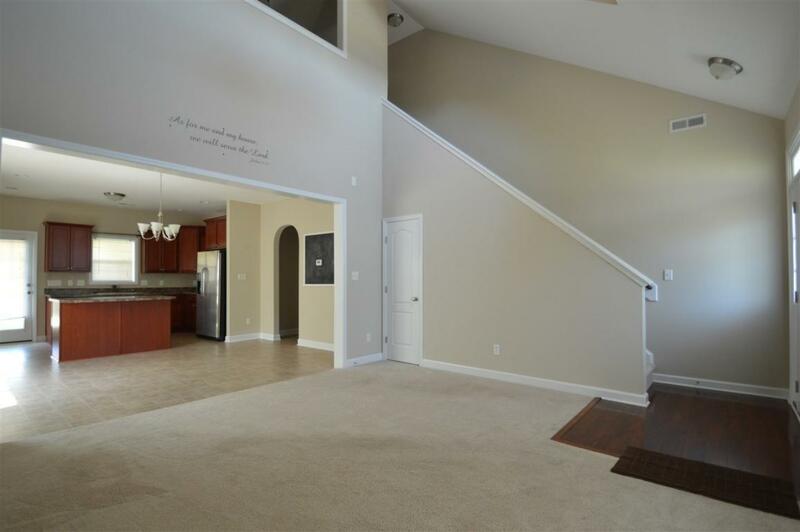 Upstairs you will find 3 bedrooms and a loft area. Features include a large fenced in back yard and covered porch. 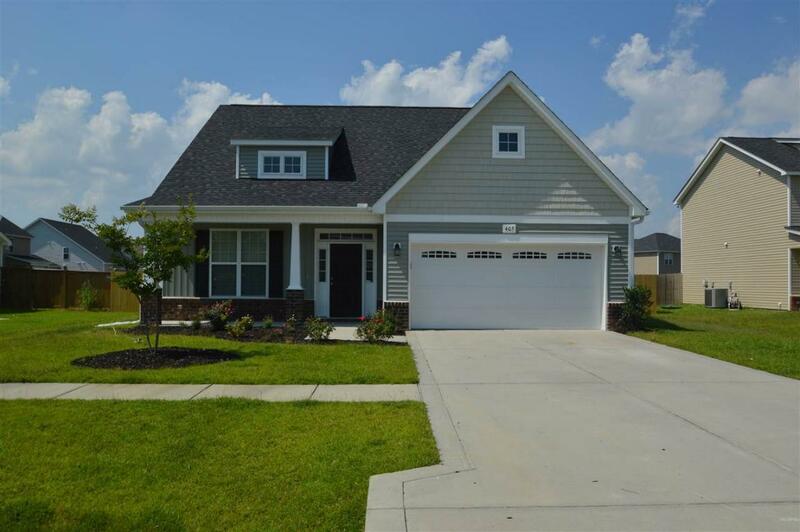 Just minutes from Camp Lejeune and area shopping.